Set in the stunning Hautes Alpes region, the villages of La Joue du Loup and Superdevoluy share the same ski area. With its smaller size, laid-back atmosphere and fantastic winter conditions, there are plenty of reasons why visitors keep returning to this majestic area of France. As well as offering fantastic slopes to suit all kinds of abilities, La Joue du Loup boasts wonderful accommodation for different budgets. Residence Les Chaumettes are self-catered apartments located 200m from the slopes. All of the slopes are easily accessible through the resort’s lift system, making it simple for travellers to make the most of the incredible terrain on offer. The ski season in La Joue du Loup runs from December to April, with all of the runs immaculately maintained to guarantee a fantastic surface. 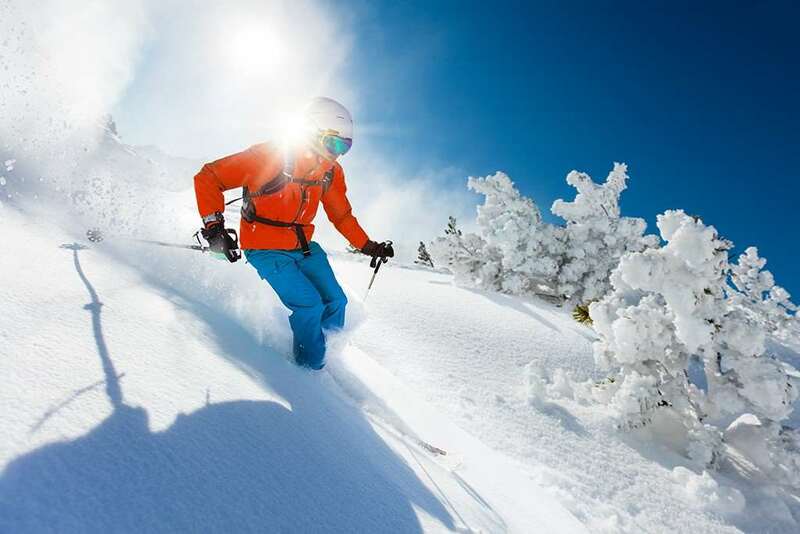 Set at an altitude between 1470m and 1510m, the La Joue du Loup ski area boasts a wide selection of beginner and intermediate runs, while experts can try to take on La Pierra. 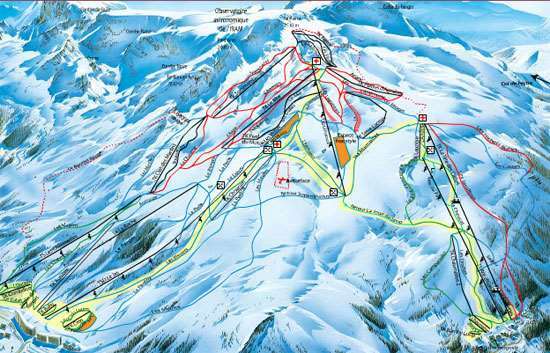 With an altitude difference of 990m, this 5km route is very popular with advanced skiers. All levels of skier will find something to amuse them in the 100km ski area. For beginners there are nursery slopes in the village centre and easy greens running down from the top of the Chaumettes chair. Plenty of long blues and reds await intermediates at the top of the Festoure and there is also a few blacks for the more adventurous. Experts will find that there are a lot of off piste available, especially if a guide is employed. Snowboarders are well catered for with a dedicated park, which includes kickers, hits, boardercross and a small pipe. Away from the runs, visitors have plenty of great attractions to enjoy in this cosy resort. There is a local cinema showing some of the latest films, along with a selection of fantastic restaurants and a supermarket for those looking to cook for themselves. With five sports shops offering equipment hire, you will be sure to find the right gear for you. Snowshoeing is another fantastic option, with guides available to ensure you can make the most of the glorious landscape. The closest airport is Grenoble, which is just over two hours away by car.